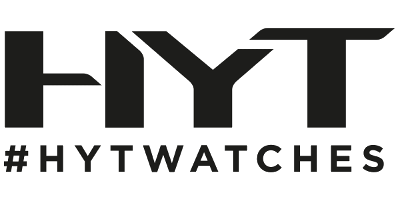 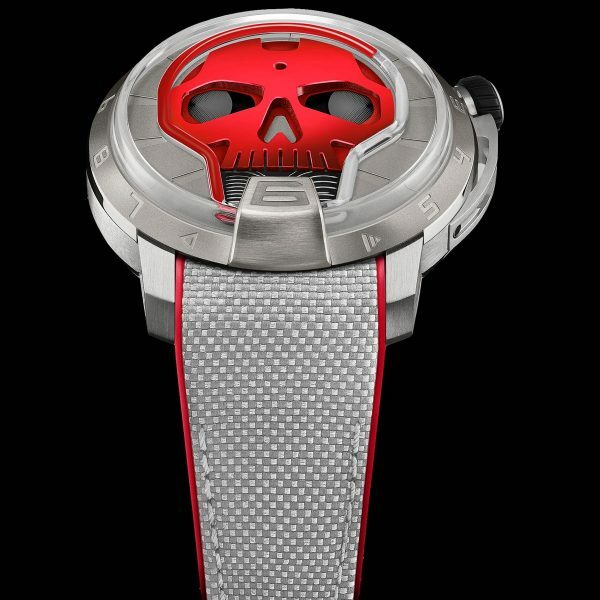 HYT Skull 48.8 Red. 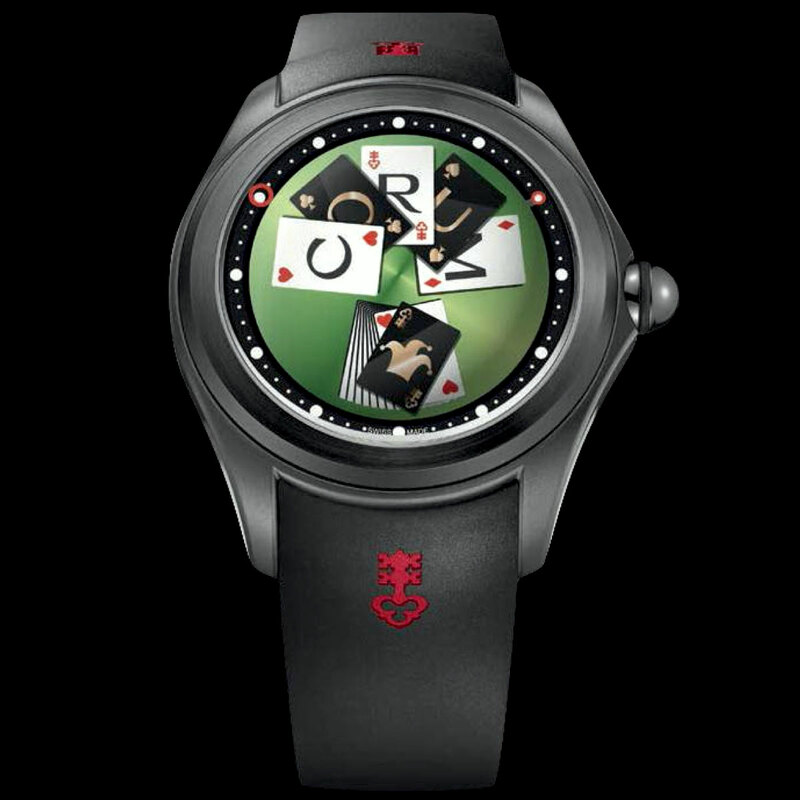 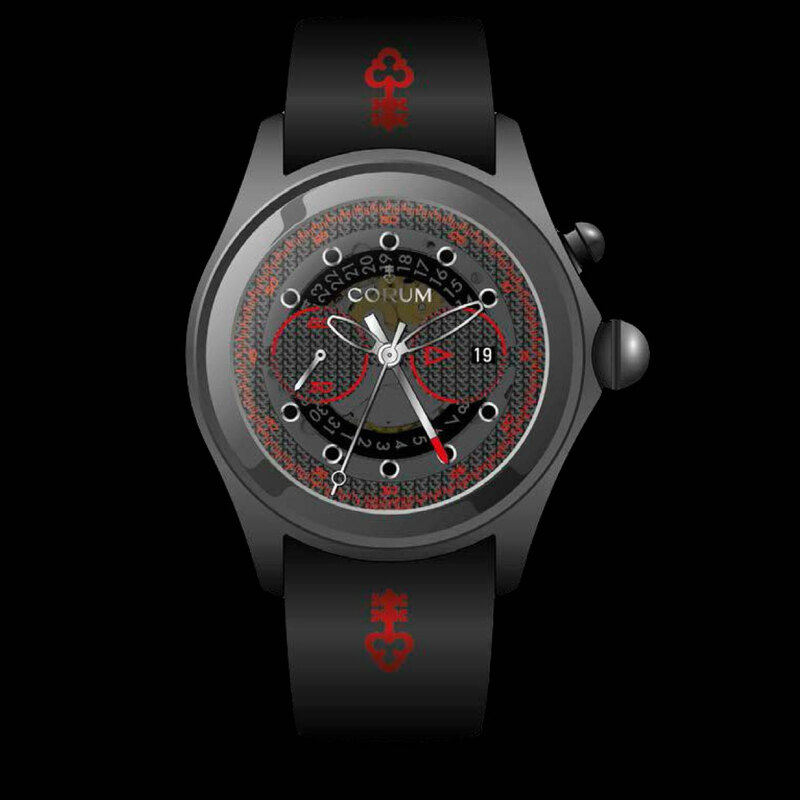 A luxury novelty Swiss made hydro-mechanical wristwatch in 48.8mm titanium case, on grey fabric strap with red rubber inner core and pin buckle. 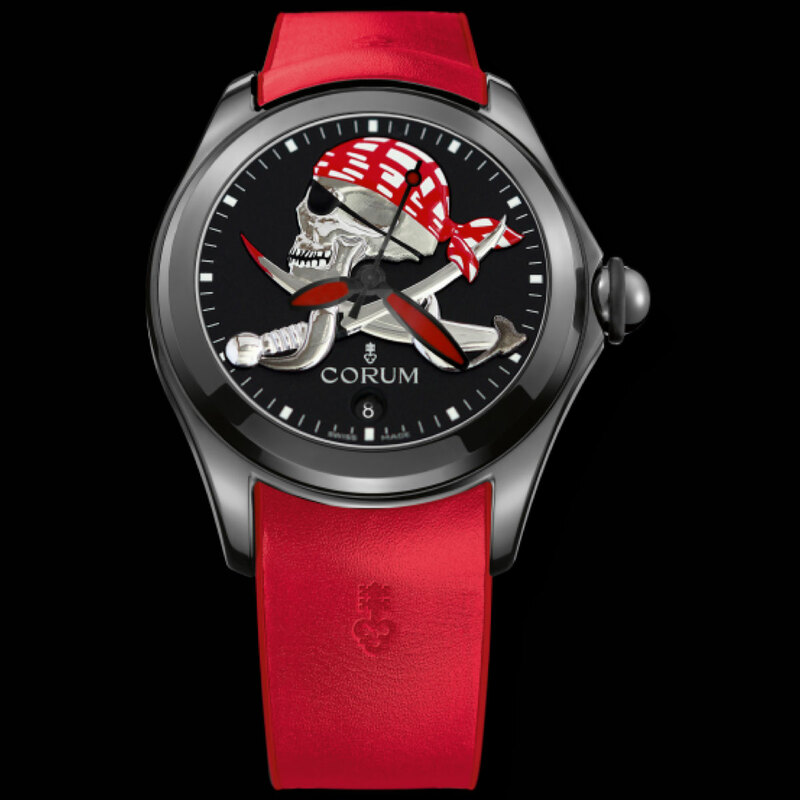 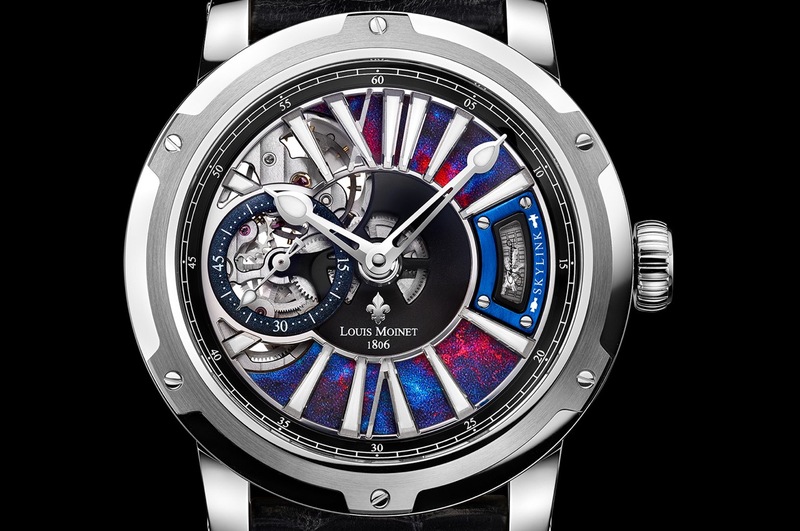 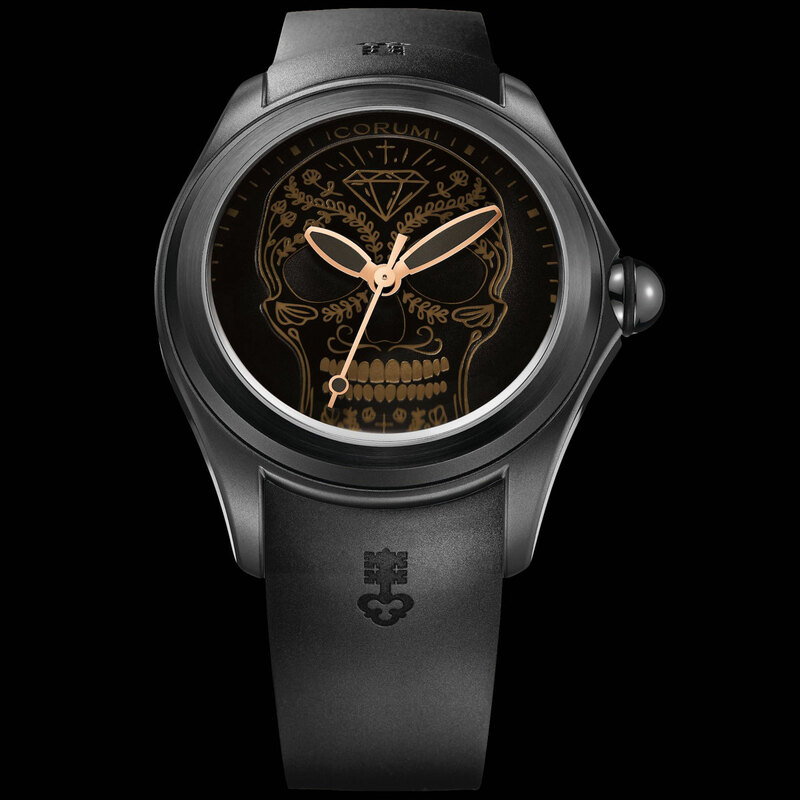 Domed sapphire crystal dome with anthracite dial featuring fluid hours indication and red opaline skull motif. 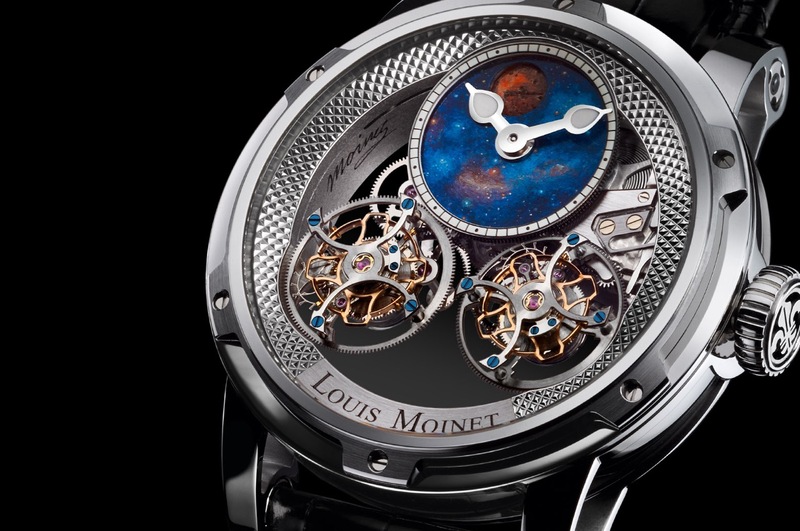 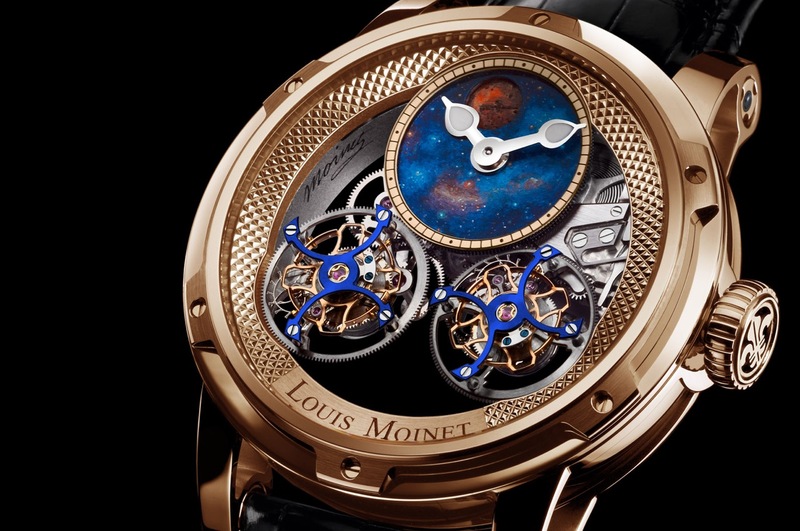 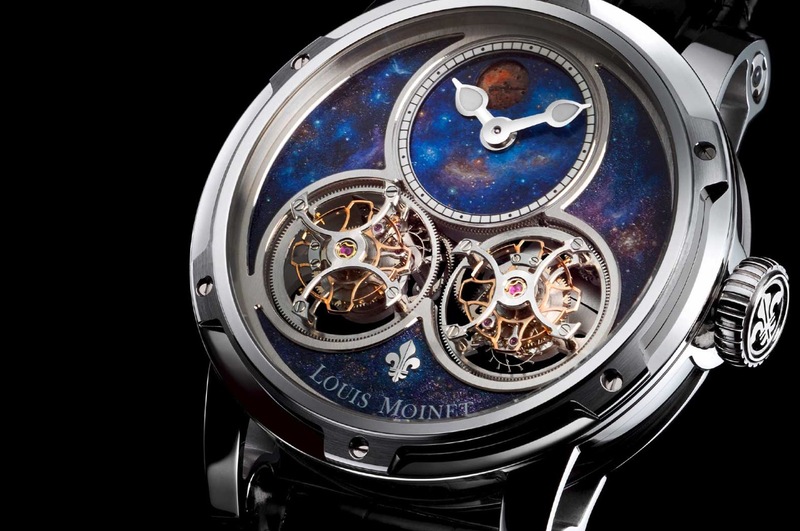 Transparent sapphire caseback revealing manual winding movement with functional hydraulic bellow system.